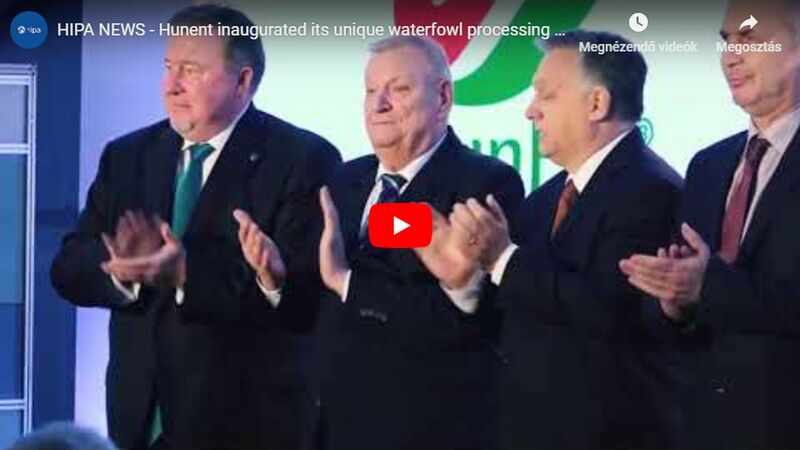 HUNENT is establishing a complex waterfowl slaughterhouse and a feather processing plant in Mélykút, equipped with the most state-of-the-art technology. The greenfield investment worth some EUR 40 million includes the construction of processing and packaging plants as well as cold stores and office buildings. 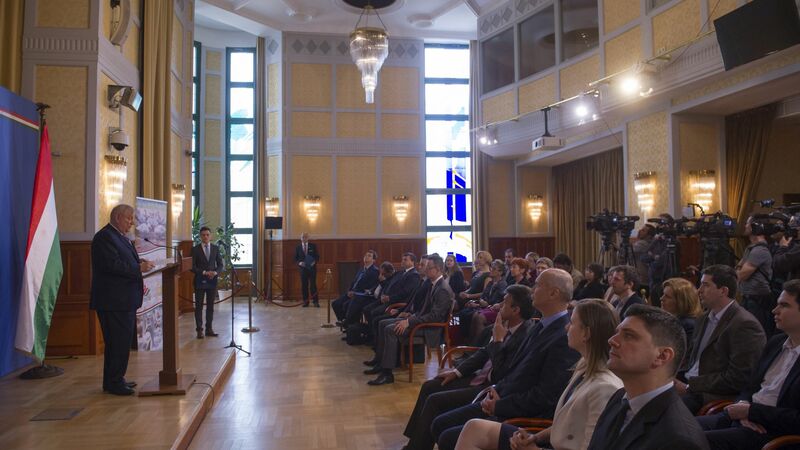 The Hungarian Government – with the cooperation of the Hungarian Investment Promotion Agency (HIPA) – provided a subsidy based on individual government decision to promote the investment. HUNENT Víziszárnyas Feldolgozó Zrt. is one of Hungary's largest waterfowl processing companies. It has been operating for over 160 years, with its history dating back to as far as 1852. The main profile of the company is the processing of ducks, but it also engages in the processing of geese. In the past years its products have appeared on the markets of not only Hungary, but also in several countries of the European Union and even in the Far East. In fact, 80% of its turnover comes from export. In 2016 HUNENT Zrt. generated a turnover of HUF 8.49 billion, while the average number of its employees was 150. István Kiss, Chairman of the board, HUNENT Zrt. In the framework of this approximately EUR 40 million greenfield investment project they are establishing a new slaughterhouse with cutting, traying and packaging units, a feather processing plant, a wastewater treatment facility, an office building, a cold store with a storage capacity of 4500 tons as well as a processing and roasting plant. The location was selected on the basis of geographical aspects: this new plant was designed to be as close to the existing livestock producing capacities as possible. The processing volume is expected to grow by 5 million ducks to reach 14 million on an annual level. The new plant will create 350 new jobs in a disadvantaged region, which means that HUNENT Zrt. 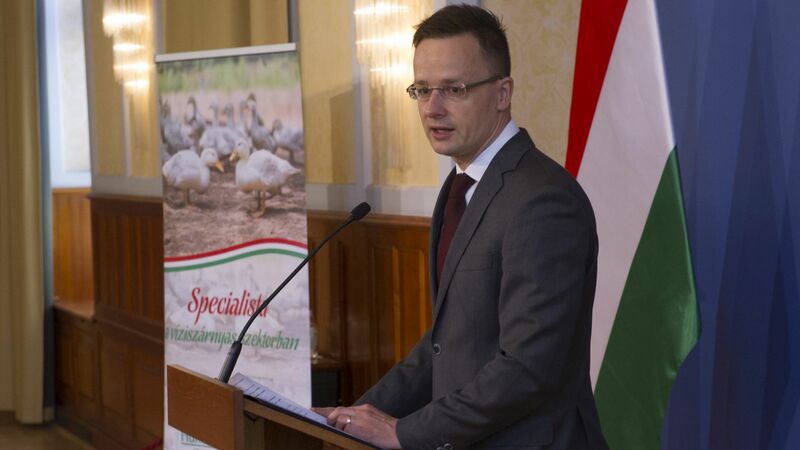 will provide an employment opportunity to a total number of 500 people in Hungary. As a result, its turnover can easily exceed HUF 20 billion, and by increasing its efficiency the company is likely to regain its market leading position both on the domestic and the export markets, while it will also be able to offer a higher quality and a wider product range.